BALTIMORE (AP) — Baltimore streets previously rocked by riots were quiet Wednesday morning at the lifting of a nighttime curfew that was enforced by 3,000 police and National Guardsmen. 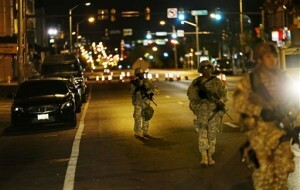 The curfew ended at 5 a.m. with no reports of disturbances in the early morning hours. The morning rush was getting underway with traffic flowing on most streets downtown. 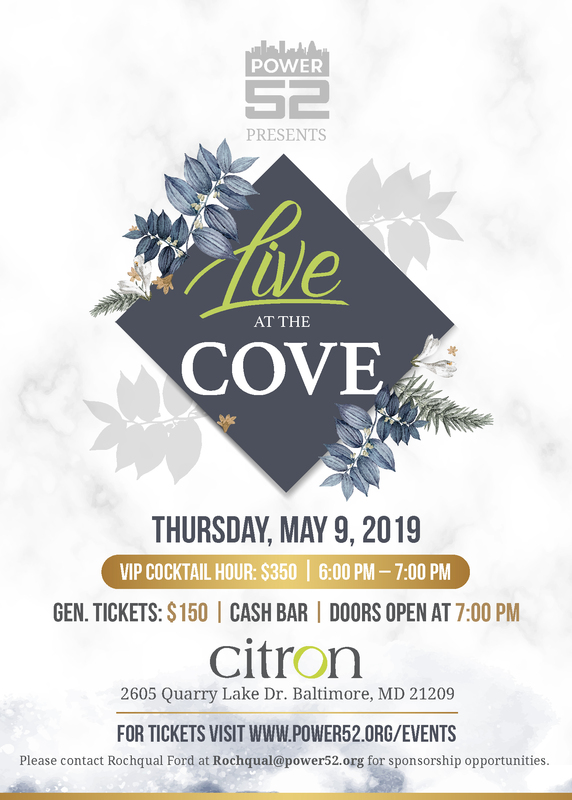 The curfew, which went into effect at 10 p.m. Tuesday, got off to a not-so-promising start, however, as about 200 protesters initially ignored the warnings of police officers and the pleas of community activists to disperse. Some threw water bottles or lay down on the ground. A line of police behind riot shields hurled tear gas canisters and fired pepper balls at the crowd and slowly advanced forward to push it back. Demonstrators picked up the canisters and hurled them back at officers. But the crowd rapidly dispersed and was down to just a few dozen people within minutes. 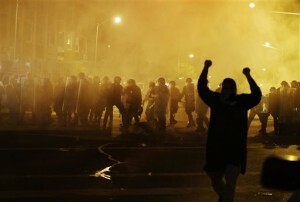 The clash came after a day of high tension but relative peace in Baltimore, which was rocked by looting and widespread arson Mondayin the city’s worst outbreak of rioting since 1968. Police, city leaders and many residents condemned the violence, and hundreds of volunteers showed up Tuesday to sweep the streets of glass and other debris. 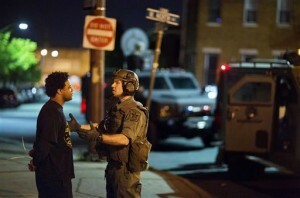 Just before midnight Tuesday, Baltimore Police Commissioner Anthony Batts declared the curfew a success. 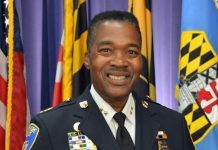 Batts said a total of 10 people were arrested after the curfew went into effect: two for looting, one for disorderly conduct, and seven for violating the curfew. Gov. Larry Hogan, Mayor Stephanie Rawlings-Blake and other officials made appearances throughout the day, promising to reclaim and restore pride to their city. Baltimore Public Schools CEO Gregory Thornton said in a notice posted on the school system’s website that schools will be open Wednesday. The notice said after-school sports and clubs will also take place. But life was unlikely to get completely back to normal anytime soon: The curfew was to go back into effect at 10 p.m. Wednesday and baseball officials — in what may be a first in the sport’s 145-year history — announced that Wednesday’s Baltimore Orioles game at Camden Yards would be closed to the public. The violence set off soul-searching among community leaders and others, with some suggesting the uprising was not just about race or the police department, but also about high unemployment, high crime, poor housing, broken-down schools and lack of opportunity in Baltimore’s inner-city neighborhoods — issues that are not going away anytime soon. Activists also stressed that they would continue to press authorities for answers in the case of Freddie Gray, a 25-year-old black man who died of a spinal-cord injury under mysterious circumstances while in police custody. His case spurred Monday’s riots. In an interview broadcast Wednesday on “The Steve Harvey Morning Show,” President Barack Obama said the Baltimore riots show that police departments need to build more trust in black communities. 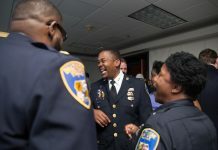 He called on police departments “to hold accountable people when they do something wrong” and said Attorney General Loretta Lynch is reaching out to mayors about resources to retrain police and provide body cameras. He also said underlying social issues such as poor education, drugs and limited job opportunities must be addressed. Meanwhile, under the state of emergency Gov. Hogan declared Monday, the more than 200 people arrested since the unrest began could wait longer than usual to have their day in court. Normally, state law requires that people arrested without warrants appear before a court official within 24 hours of their arrests. 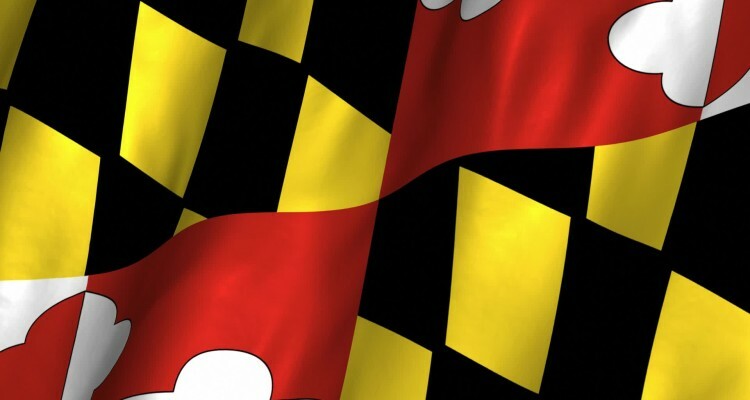 But as part of the state of emergency, the governor extended the period to no later than 47 hours, according to a letter he sent Tuesday to Judge Barbara Baer Waxman, the administrative judge for the Baltimore District Court. “This exercise of my authority is necessary to protect the public safety and to address the more than 200 arrests that were made by Baltimore Police Department and other law enforcement officials,” Hogan wrote in the letter, a copy of which was obtained by The Associated Press. Associated Press writers Juliet Linderman, Matthew Barakat, Tom Foreman Jr., Jessica Gresko, Brian Witte and Jeff Horwitz contributed to this report.